New Font , a linky- and hoping for more followers! I am hoping for more followers, but I don't know how to get them! Any suggestions? Here is a font a spent a good amount of time working on - it will be free (along with my old lady swag font) to the first poster to comment and post about it in their blog! 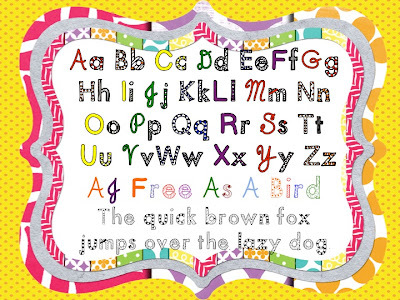 If you want my font, it is on my TPT page for free! If you have an idea on how I can get more followers, please let me know! 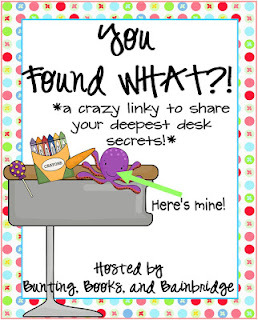 I am joining Bunting, Books and Bainbridge for a linky party! 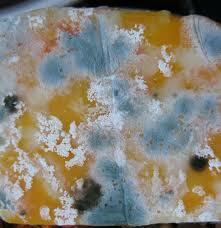 Oh it is talking about the worst things you have found in a desk! Keep joining linky parties. That gets me traffic and followers. I also leave my blog address under my name when I post comments on other blogs. Post regularly, otherwise you will get dumped. I recently lost a few followers. I don't post very often. I'm trying to get to 200 followers by the end of the year. Good luck! Thanks for linking up and good luck with the blog! One of the best ways to gain followers is to visit other blogs and become an active member of the teacher blogging community. I'm your newest follower. Love your cute blog! !...Thanks so much for the adorable font. I can't wait to use it!! I am your newest follower. I was actually wondering the same thing. I just started my blog at the beginning of the month. I love the font you are using. What is it? Hop over to my blog to check it out. Really Helpful Information About New Font , a linky- and hoping for more followers! How to be a Primary Teacher and what is it like to be a primary school teacher in the 21st century?